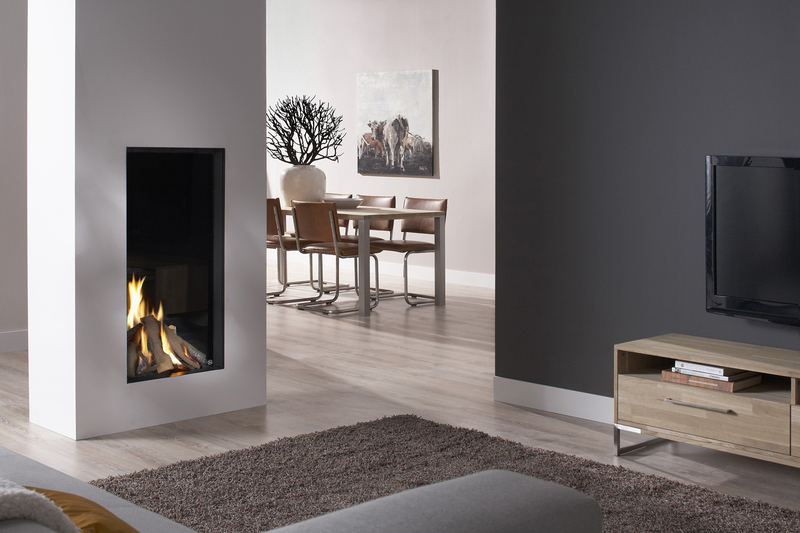 DRU Excellence gas fires represent one of the pinnacles of the DRU collection. They are fires that have been developed by our foremost designers and include several innovations in product design and engineering. 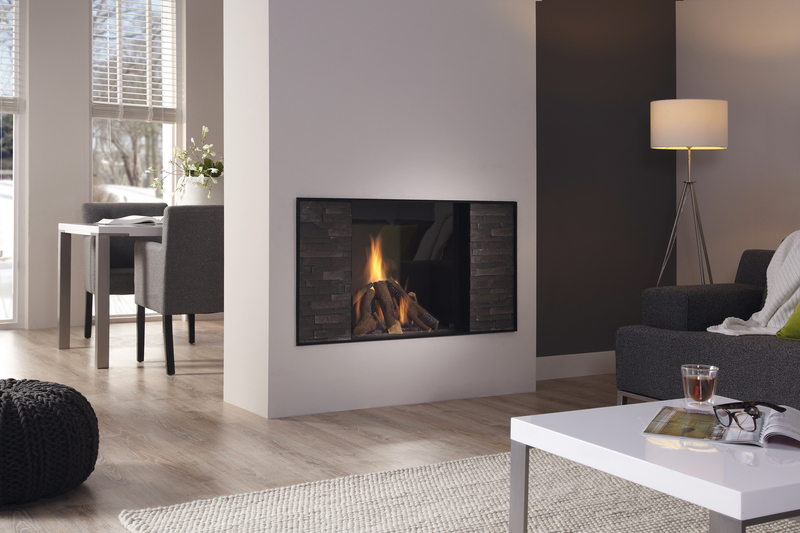 Excellence 50XT Eco Wave is an extra tall vertical fire that can turn a chimneybreast or dividing wall into a dramatic and impressive room feature. DRU Excellence gas fires are the ultimate, luxury gas fires for contemporary living and can be mounted seamless or with a fireplace surround for a more traditional appearance.